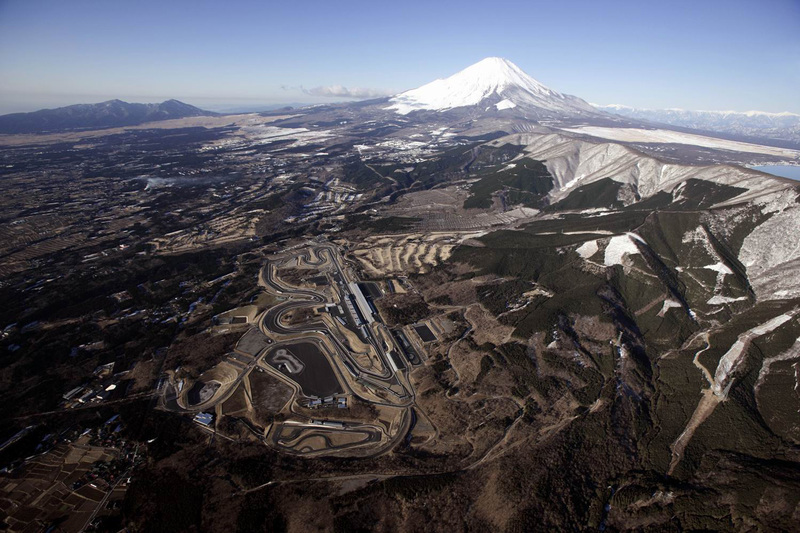 Hey guys, Am planning to catch the Super GT Race at Fuji Speedway next weekend (13/14 Nov), but sadly directions there have been rather tough to find.... Fuji Speedway held its first event, the 7th All-Japan Motorcycle Clubman Race, on January 3, 1966. Despite the fact that the field consisted of amateur riders and that some seating areas were still under construction, 10,000 people showed up. We know it will be challenge to cut another 2 seconds off and become the fastest at Fuji Speedway, but we are confident he will be able to do both. Stay up to date with Mr. Otsuka's progress on @checkshopinc , and get exclusive in-car footage from The Check Shop's YouTube channel . 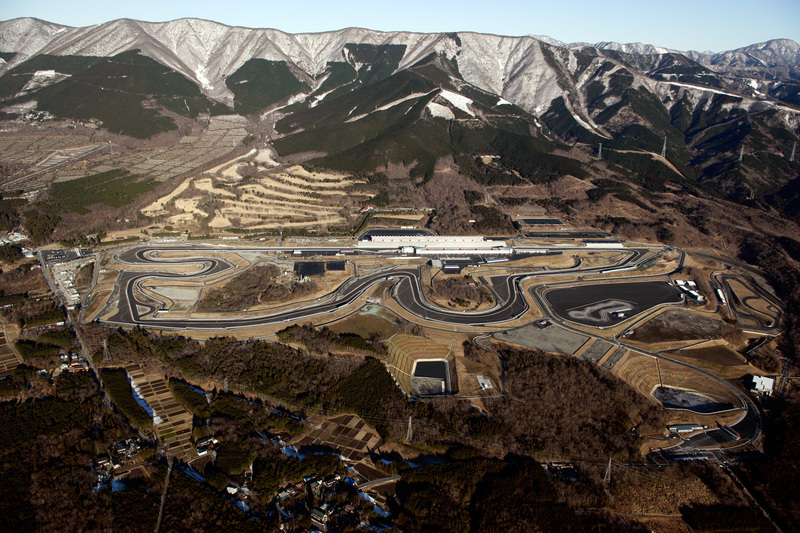 29/08/2006�� Re: Fuji speedway Aug 29, 2006, 10:04 PM It's a nightmare to get there because it's a definite sellout and any lodging within an hour and a half is going to be booked solid already.